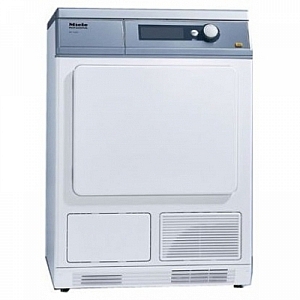 Miele PT7135C 6.5KG Dryer from Gillmans Commercial Appliances. Optical PC interface serial RS 232 interface option for a coin mechanism connection. Dimensions: H x W x D: 85.0 x 59.5 x 70.0 cm.